At the request of many utilities, Eaton has introduced an outdoor cut-out style fuse mounting for the DBU line of fuses. This robust outdoor mounting is designed to withstand the most extreme of environments. 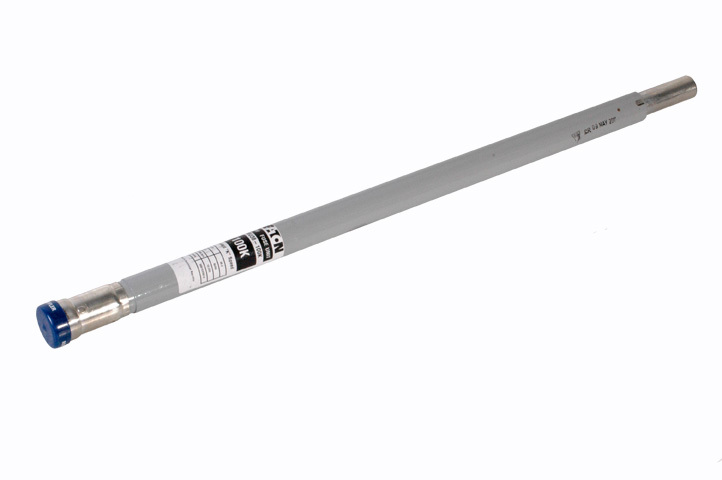 The features of this product include brackets for pole top connection, acceptance of DBU fuses and end fittings as well as the competitons. This mounting is available in 17.1 & 27.0 KV.